In anticipation of the full review, photographer and reviewer Dustin Abbott posted a neat 23 minutes video about his impressions with the new Canon EOS R.
There are things I love about the EOS R (fantastic fully articulating touchscreen, great grip, new control ring on lenses), but also a few missing pieces (no in-body-image-stabilization and burst rate is unimpressive). The camera shows great potential for focus, however, with incredibly fast focus speeds with the new RF 24-105mm f/4L IS. 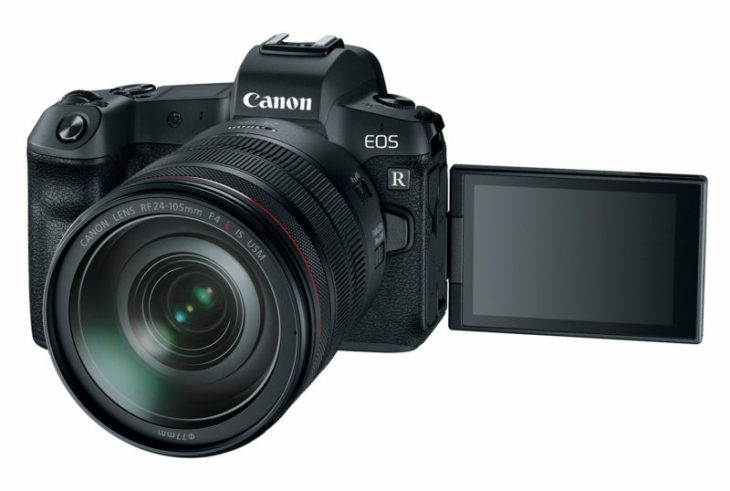 The new 24-105L kit lens is a clear improvement over previous 24-105mm lenses, and the EOS R also focuses very quickly and naturally with adapted EF mount lenses. Sample images can be seen here.